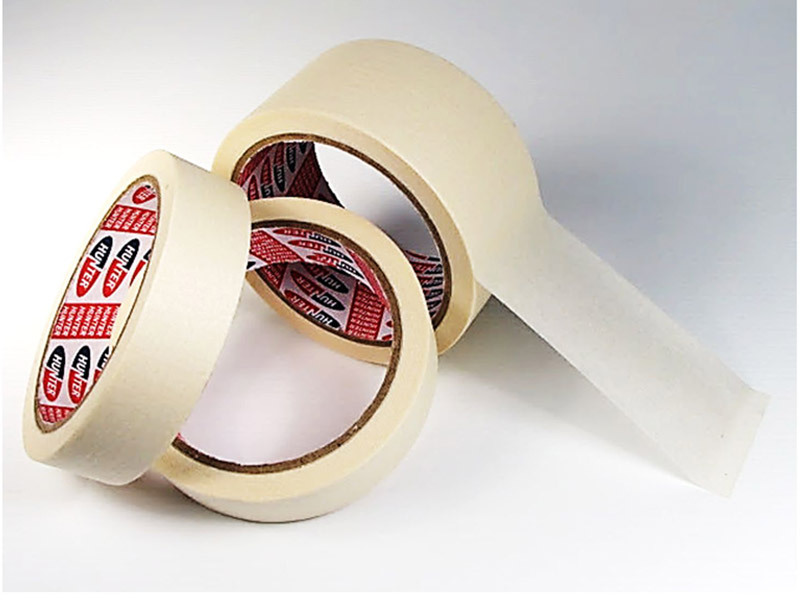 Full range of versatile pressure sensitive crepe paper masking tapes designed for your every day demanding applications. Whether you want to prep it, mask it, paint it, fix it, hold it and repair it, we have them. 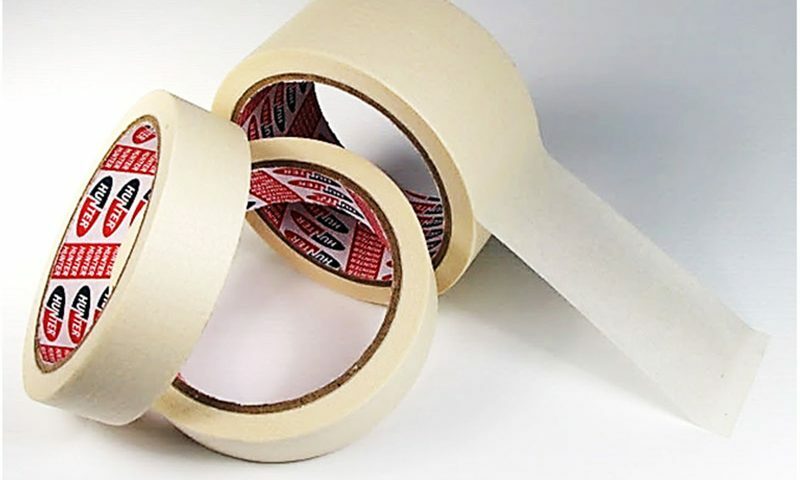 These tapes provide adhesion to most surfaces in a variety of environments. Selection is based on particular application, temperature, holding power, paint edge sharpness and recoverability requirements.